Bird watching is a passion of millions of people all over the world – for instance, in Great Britain, the Royal Society for the Protection of Birds (RSPB) has over a million members among its ranks. Apart from being a way of spending leisure time, bird watching gives many people the possibility of participating in research and bird protection programmes. 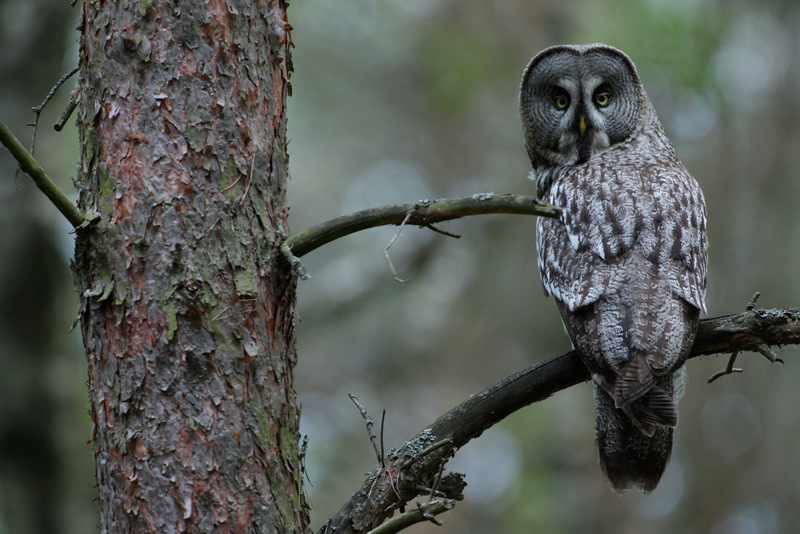 In Poland the ornithological movement is developing dynamically and among bird watchers there are students, pupils, pensioners, farmers, doctors, clerks, clergymen and many, many other people working in different professions. 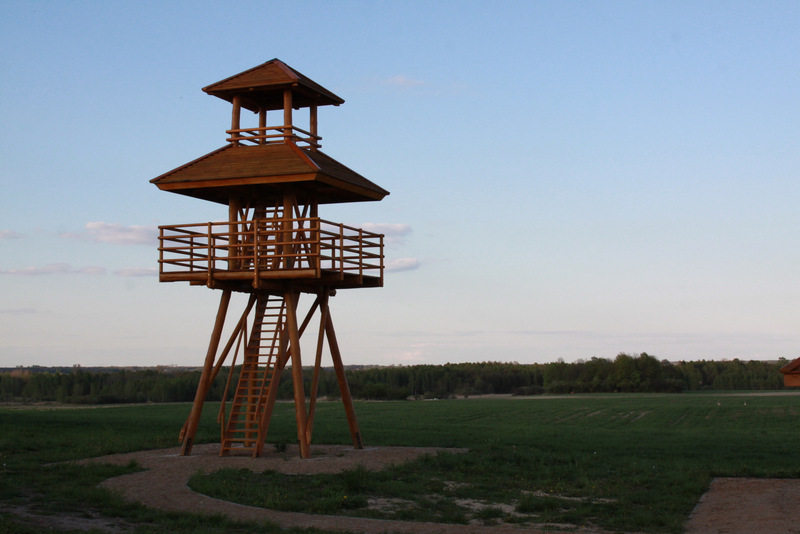 Polesie is a wonderful place for bird watching at any time of the year. In the springtime birds come back from overwintering areas to their breeding grounds. 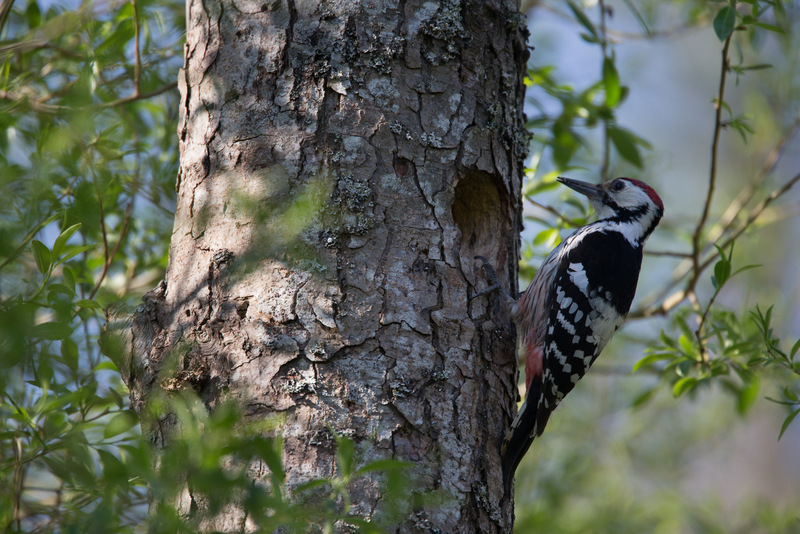 Then, the breeding season begins, which results in greater activity of birds related to mating, courtship, building nests, brooding eggs and raising nestlings. Breeding time is the best time to watch birds. 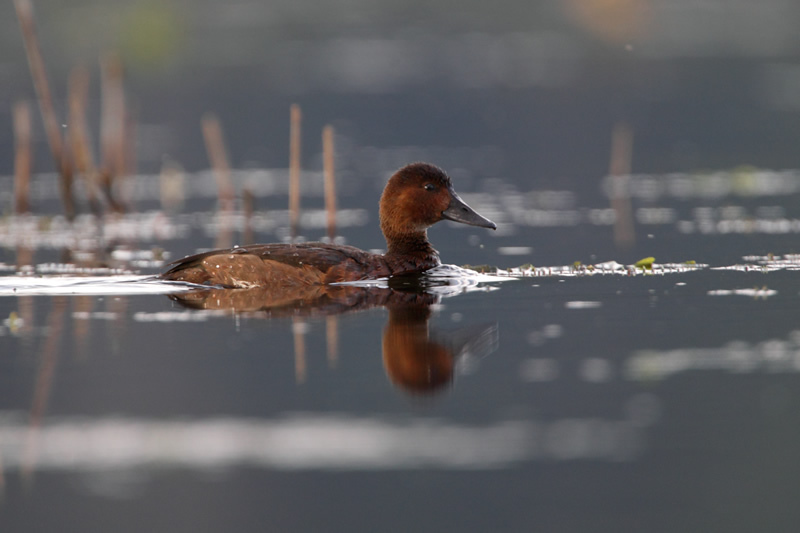 In the summer and autumn spectacular bird journeys to overwintering areas take place. Hundreds of thousands of birds migrate in characteristic V-formations, huge flocks or small groups as well as individually. They mainly fly by day, however, there are species that fly exclusively at night. During autumn migrations in Polesie there are many places where musters of white as well as black storks or staging areas full of cranes can be observed. Coming here even in winter is worth it since several species of birds come here for winter from Northern and Northern-Eastern Europe. Then, Polesie becomes a winter “warm country.” Everyone who comes here will not only find interesting bird species, but will also be captivated by charming landscapes of Polesie which are not to be found in other parts of Poland and Europe. The starting point for all described routes is the building of the Urszulin Commune Office, Kwiatowa Street 35, włodawski district, the Lublin Province (GPS coordinates: 51○23’29.67’’N; 23○11’40.76’’E).